Short Business Description: We love Batemans Bay and we’re proud to support the Batemans Bay Chamber of Commerce with the creation, hosting and maintenance of this website. Fisse Design is a digital marketing agency based in Narooma, specialising in custom websites and digital marketing. Our aim is to help drive the success of your business online! 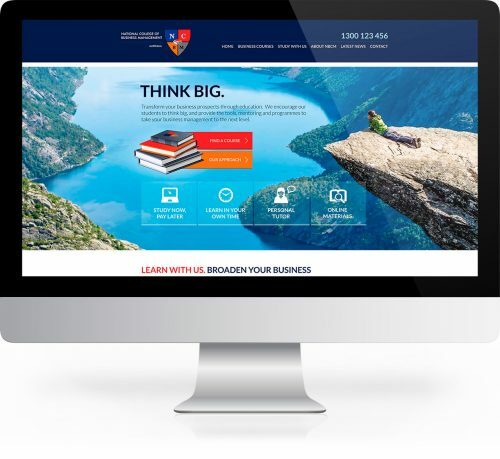 We service Batemans Bay and surrounding areas with professional, custom web design, online stores, high speed hosting, and staff training in our dedicated workshop facility. Consistently providing the some of the best websites on the South Coast, and we won’t break the bank.